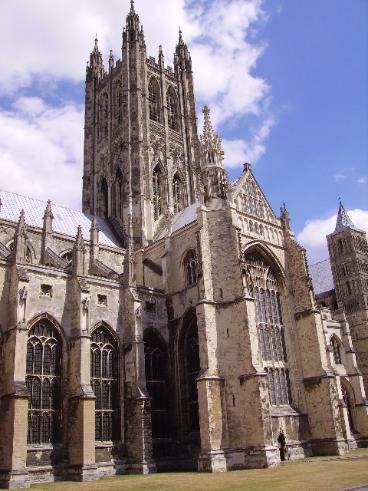 London to Canterbury, site of the shrine to St.Thomas Becket. inevitable that they would come into conflict. independent clergy and a weaker connection with Rome. authority. 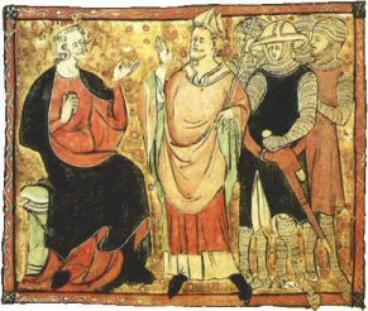 Becket fled to the Continent. to venerate him as a martyr. 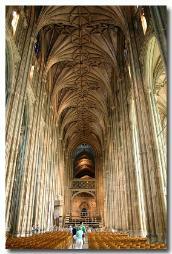 was the route being taken by the pilgrims in Canterbury Tales. where pilgrims began and ended their journey. and Richard Burton starring in the movie version. civil law come into conblict?